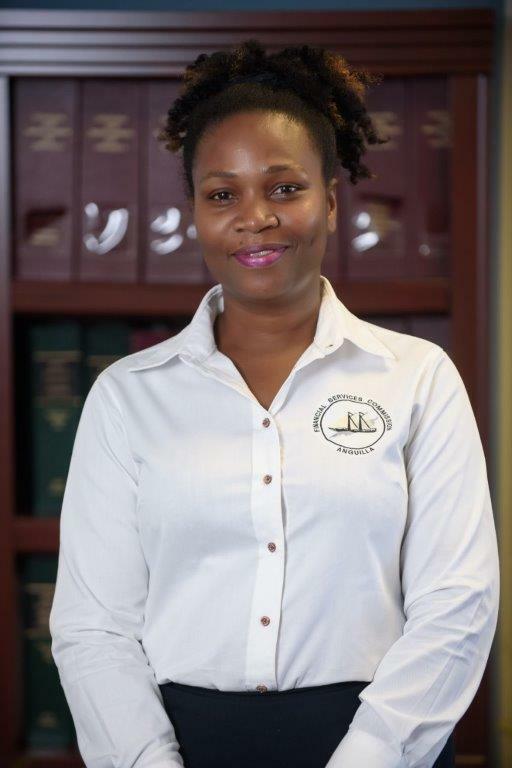 Mrs. Hodge graduated from the University of the West Indies in 2012 with a Bachelor's Degree in Management Studies. She has obtained a Certificate in International Trust Management with the Society of Trust Estate Practitioners. 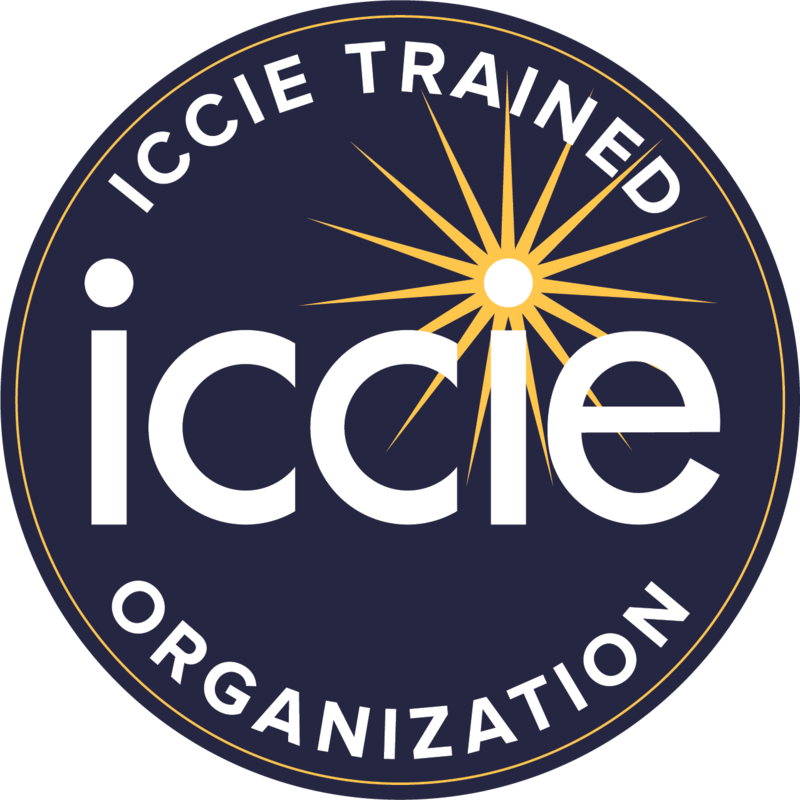 In January 2015, having completed the International Center for Captive Insurance Education comprehensive captive insurance education program, Mrs. Hodge successfully earned an Associate in Captive Insurance (ACI) designation. Mrs. Hodge is responsible for various sectors within the Commission including Company Management, Trusts and Foundations, Money Services Businesses and Insurance, having worked previously with Credit Unions and Friendly Societies.